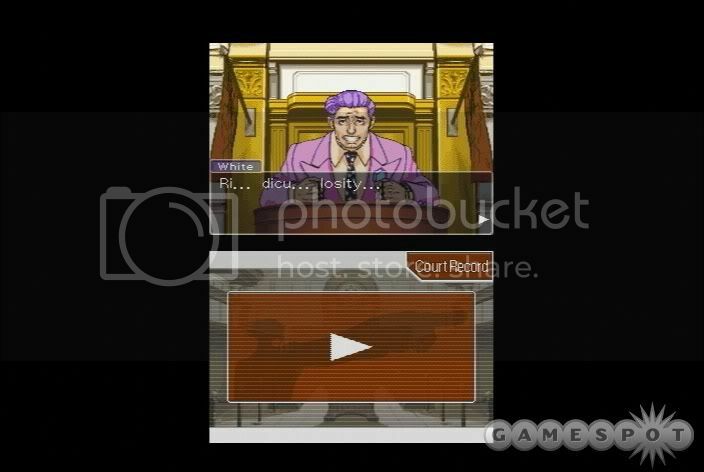 NDS review: Phoenix Wright Ace Attorney. For my first NDS review, i´ll give you an oldie but goodie. 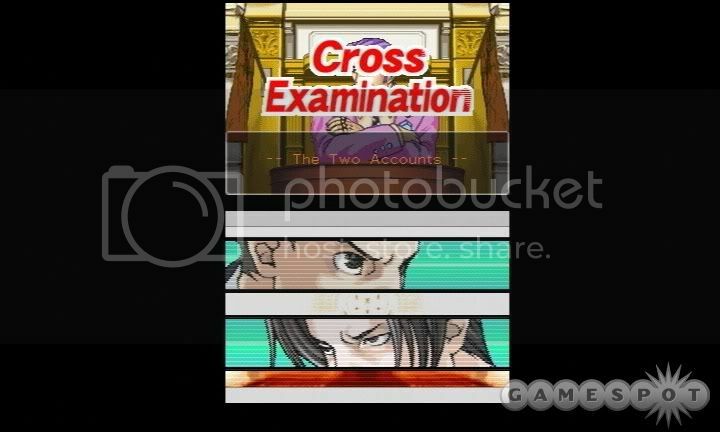 graphics, the last case is the only one that uses the DS graphical capabilities. lot of text to read. cutscene on the introduction, being the last case, the best of them. Thats not much to say about the graphics, they do their job, only that. but the songs to fit the characters are nice and make the characters lasting appeal to linger a little more. That´s when the game shines, it is divided on days, each day has an investigation and a trial section. a mob queen and so on. select evidence for presentation and for choices that appear through the adventure. are more used than the cases before. you unlock a DS exclusive chapter that utilizes more of the DS functions and that´s why it is not graded under 5. I personally remember the cases by heart, and it is not the kind of game that revisit, it is the sort to have many sequels. 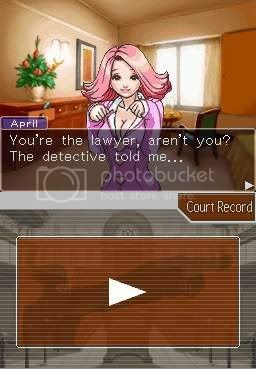 makes you wonder that the DS is due to a CSI game.